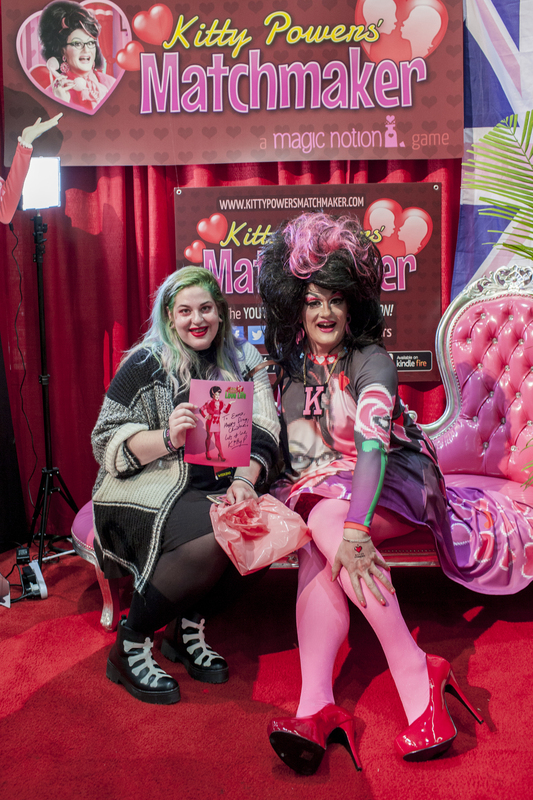 It's been a whirlwind few months working on our new game Kitty Powers' Love Life and travelling around the USA promoting Kitty Powers' Matchmaker! 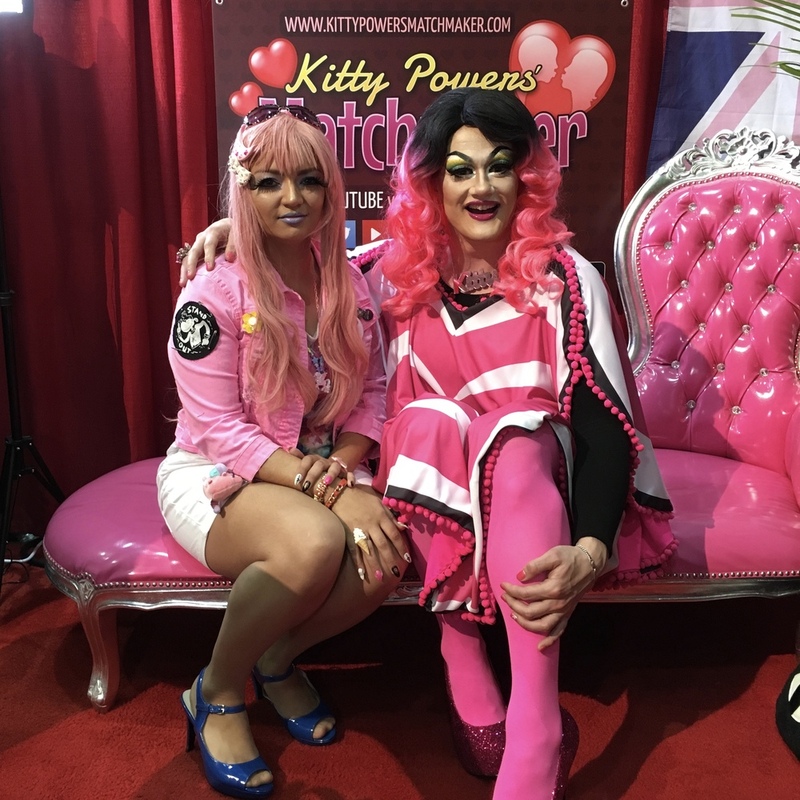 One of our recent trips was to RuPaul's DragCon at the Los Angeles Convention Center! We had our own booth, and met lots of lovely fans and queens from the show. We even had a visit from RuPaul herself! Check out the photos and videos to see the highlights!